I think I still can squeeze one or two things, but we will see, I tend to put too much pressure on myself and then I feel overwhelmed - silly, I know. We visited Fort Stevens in Oregon and we had an amazing time, truly fun. The kids loved the beach, the shipwreck (see my little family building a sand castle to the right of the shipwreck? ), the lake, the campsite - we had a blast! 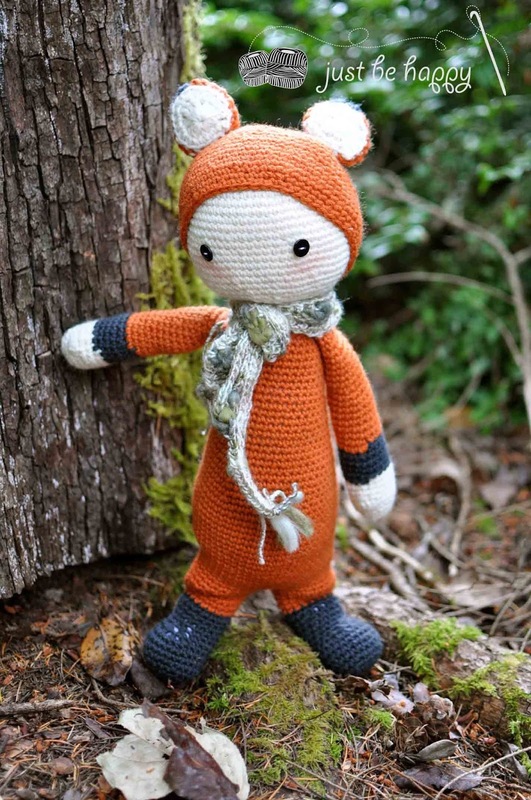 I crocheted the fox and I love it! I can't wait to make the bunny, but I do have some deadlines I have to meet, so I can't just stop to make it until the work I get paid for is done. We had tons of fun building sand castles this Summer, we built one in Grayland (WA), one while we were in Fort Stevens (OR) and one in Fox Island (WA) that is not picture here. My little man got a chance to fly a kite and it was so fun to watch! You all had a great summer!